The Virginia Beach Sheriff’s Office recently welcomed a new explosive-detecting K-9. 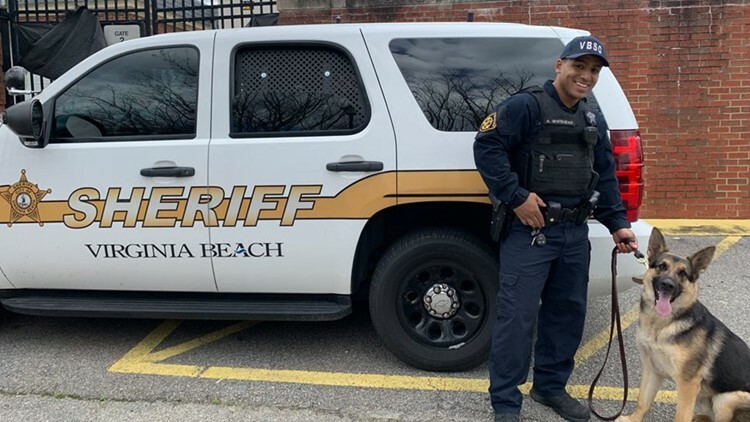 VIRGINIA BEACH, Va. — The Virginia Beach Sheriff’s Office recently welcomed a new explosive-detecting K-9. K-9 Gaston is a three-year-old German shepherd given to the sheriff's office by an anonymous donor. He came fully trained! Gaston earned his Virginia Police Work Dog Association certification in February. Since then, he has completed 120 operational searches and 50 hours of additional training. 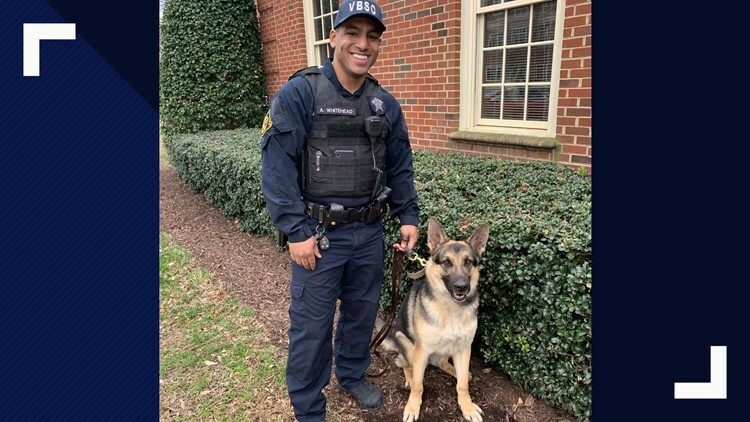 The K-9's primary function is to work alongside his handler, Deputy Aaron Whitehead to screen the Virginia Beach Courthouse and other public areas for the presence of explosives or firearms. The K9 Unit is a vital tool for the Virginia Beach Sheriff's Office to protect the citizens of Virginia Beach.